The famed Princess Theatre in Bedok is no more. Local playwright Goh Boon Teck shared this photo on his Facebook page today, showing what is left of the theatre: a sight of rubble. What does a princess share with her people? Is it her grace? Her direction? Her charm and charismatic leadership? Akin to the royal quality of uniting the people, Princess Theatre has for many years been a touchpoint for residents in the East. So when news of its redevelopment broke earlier this week, a large reaction was expected from the Easties. 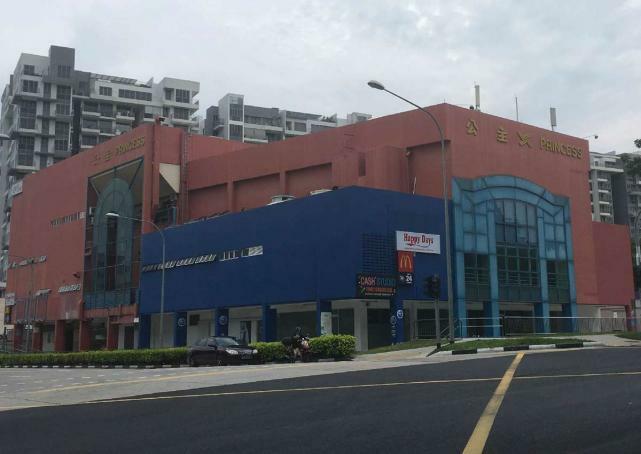 The four-storey building has stood for 33 years – no mean feat in land-scarce Singapore, where ageing landmarks are rezoned and redeveloped with efficient fervour. No surprise, then, that the building has finally been marked for a $30 million facelift, with theatre chain Golden Village set to open within the new premises in the first quarter of 2018. 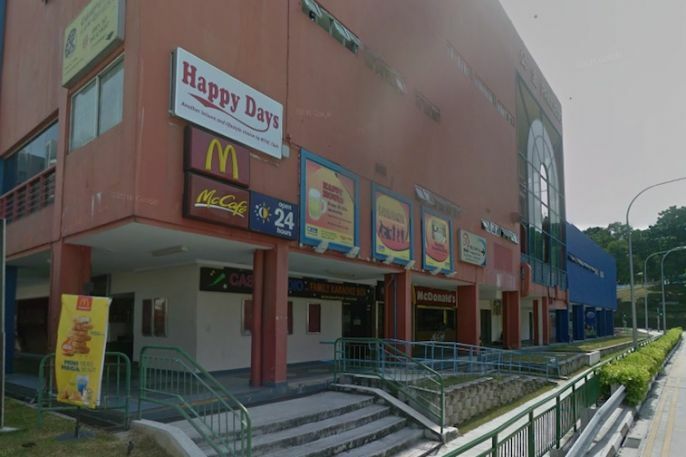 NTUC club Happy Days and the beloved McDonald’s outlet at Princess Theatre have both ended operations at the end of August. But does newer always mean better? And does old equal gold? We spoke to a few young Singaporeans about the changes, interviewing “true-blue” East-siders (their own words) who grew up with the Princess herself. I can see a generation of Bedok residents all in one place! 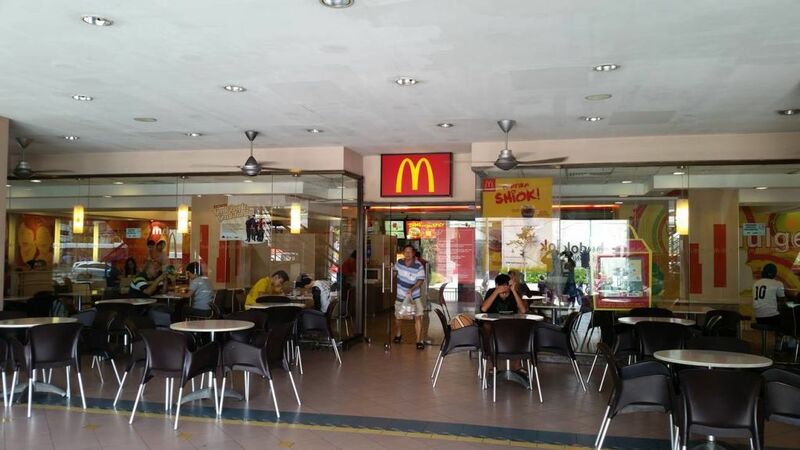 I really hope that the new premises will have a McDonald’s. It would be cool if the new theatre could feature classic films as well. Goodnight, dear Princess. You’ll always be the Queen of Bedok and we’ll see you soon!